WOFL is now quite the ratings force locally, thanks in large part to Fox. 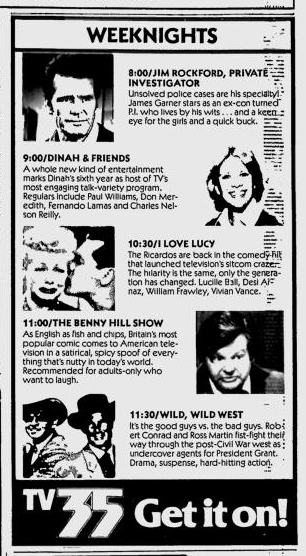 But back in 1979, WOFL was just trying to survive. 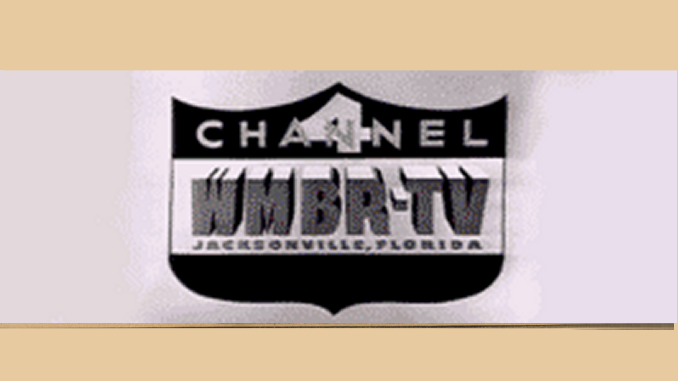 Orlando’s original “independent” station, WSWB-Channel 35, signed on in 1974 but ran into money troubles and went dark just three years later. A new ownership group returned Channel 35 to the air in 1979 — hoping for a little more success. Here’s an ad from November of that year, showing what Channel 35 had to offer Orlando viewers in prime time. And since it was still the swinging 1970s, check out the “groovy” slogan for the station too.